The black-eyed pea or black-eyed bean, a legume, is a subspecies of the cowpea, grown around the world for its medium-sized, edible bean.The common commercial one is called the California Blackeye, it is pale-colored with a prominent black spot. A common variation of the black-eyed pea is the purple hull pea, it is usually green with a prominent purple or pink spot. The currently accepted botanical name for the black-eyed pea is Vigna unguiculata subsp. unguiculata, although previously it was classified in the genus Phaseolus.dekindtiana is the wild relative and Vigna unguiculata subsp sesquipedalis is the related asparagus bean. 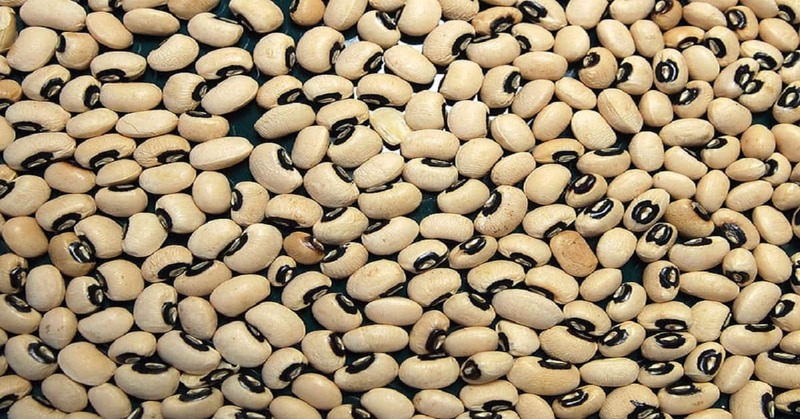 Other beans of somewhat similar appearance, such as the frijol Ojo de Cabra (goat's eye bean) of northern Mexico, are sometimes incorrectly called black-eyed peas, and vice versa. Specific health benefits, which you can get by eating black-eyed beans, include the enhancement of smooth blood clotting/coagulation. There is plenty of vitamin K in black-eyed beans. 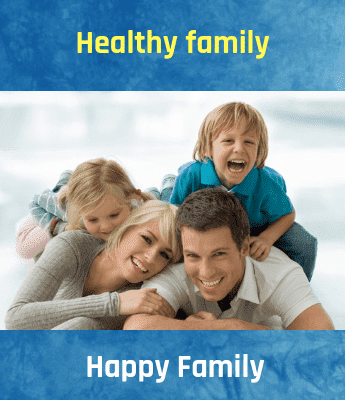 It is also a valuable ingredient, which resets the nervous system and offers a lot of energy to the body to function smoothly.